﻿ Weighbridges - SIPI s.r.l. 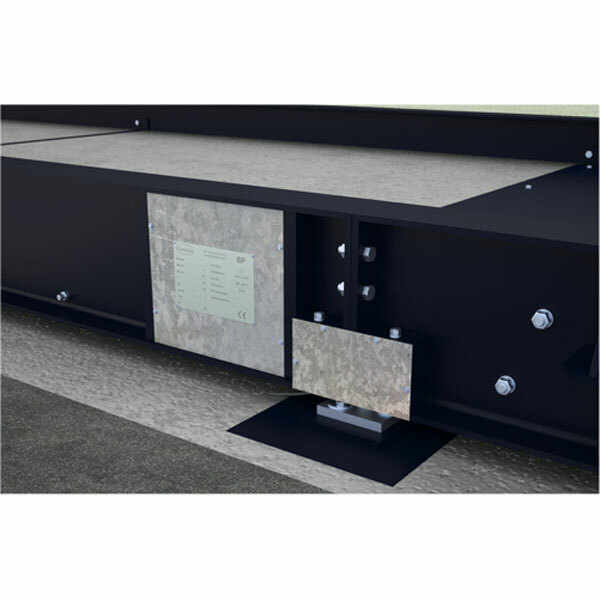 SIPI PPM series weighbridges are made of metal and accommodate load cells. 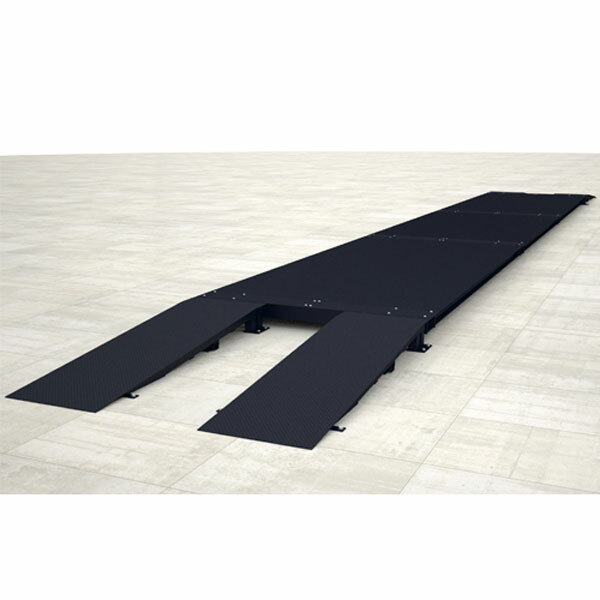 The platform can be installed on the road surface on a special foundation or above the level with connecting ramps. 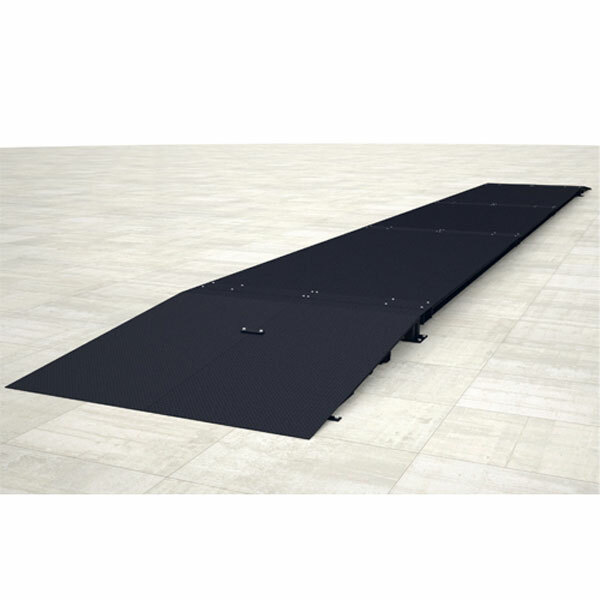 Sizes and weight capacities vary according to customer needs. 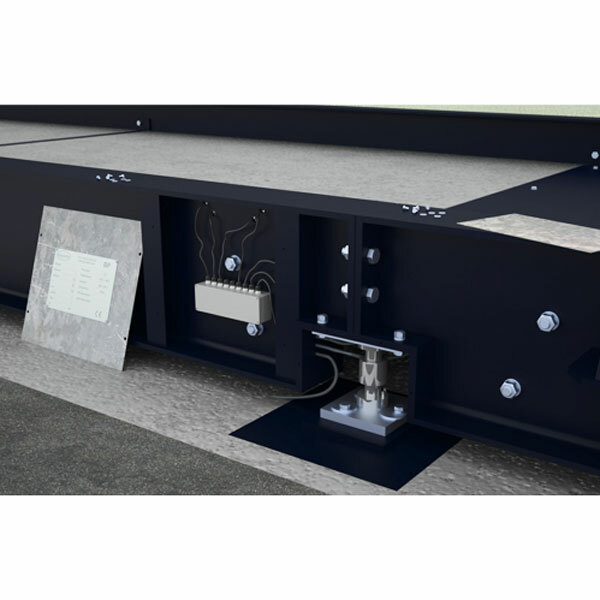 SIPI systems allow the automatic identification of vehicles through the use of telepass (transponder) devices and their automatic and dynamic weighing as they transit over the platform at the maximum speed of 15 km/h. They make use of vehicle and transit speed detection systems and enable control by traffic-light or fast-barrier devices. The SIPI systems can be interfaced to the corporate computer management system. 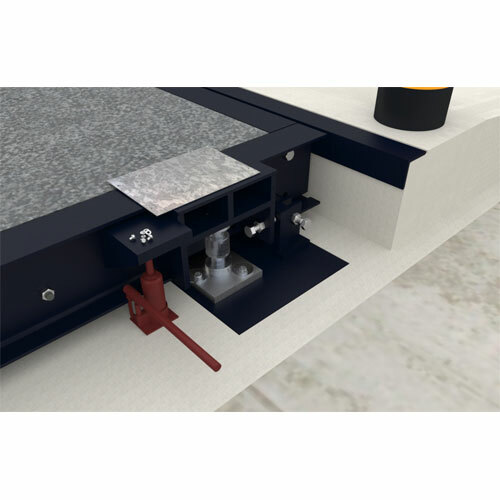 The electronic display unit can be supplied in the various SIPI production models with multi-function programs to satisfy all needs. 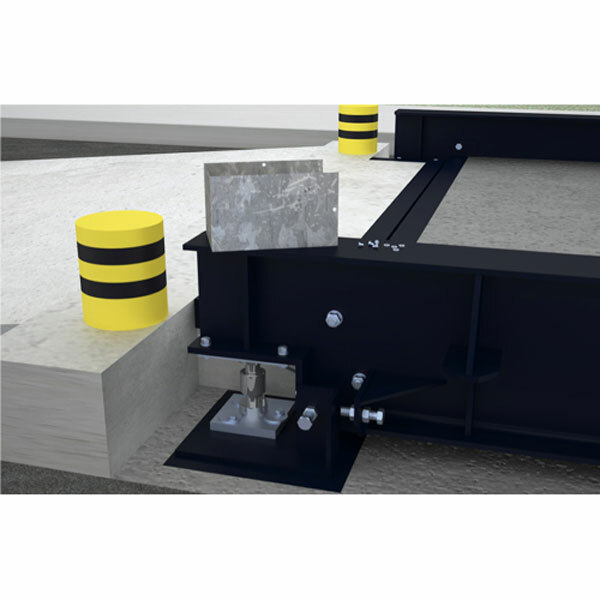 SIPI PPC series weighbridges are made of concrete and accommodate load cells. 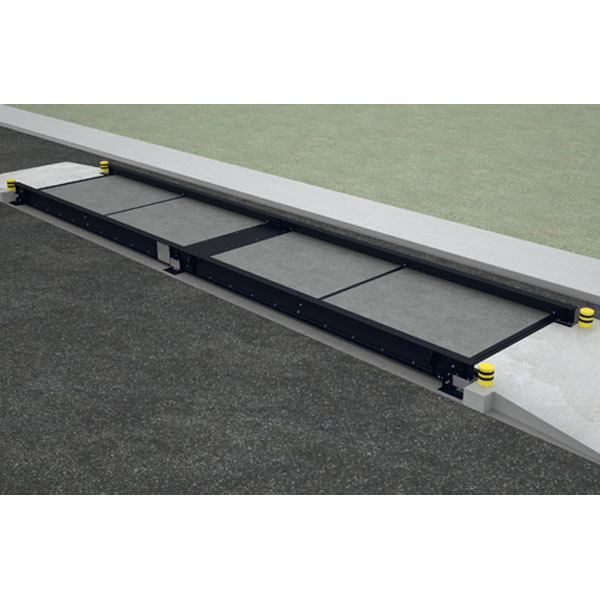 The platform can be installed on the road surface on a special foundation or above the level with connecting ramps. 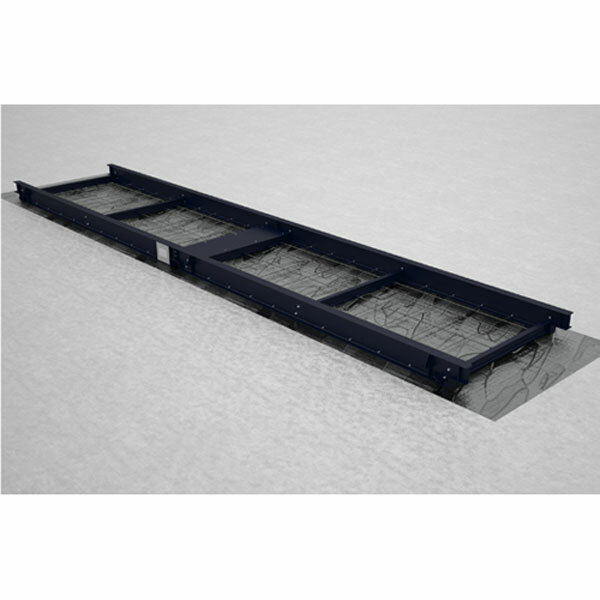 Sizes and weight capacities vary according to customer needs. 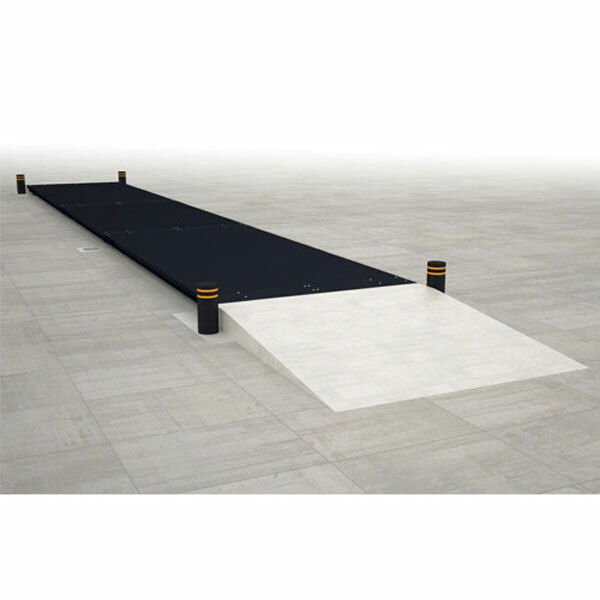 SIPI systems allow the automatic identification of vehicles through the use of telepass (transponder) devices and their automatic and dynamic weighing as they transit over the platform at the maximum speed of 15 km/h. They make use of vehicle and transit speed detection systems of vehicles and enable control by traffic-light or fast-barrier devices. The SIPI systems can be interfaced to the corporate computer management system. The electronic display unit can be supplied in the various SIPI production models with multi-function programs to satisfy all needs. 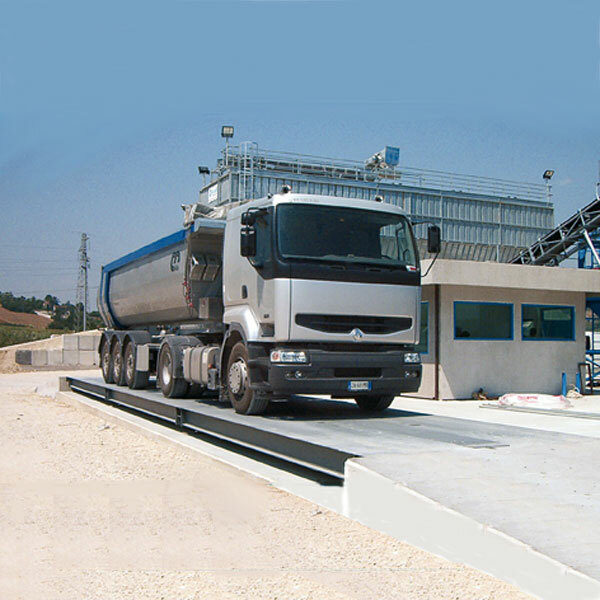 The weighing systems of road vehicles intended for the transport of waste to incineration sites are designed for the management of the material as goods inward, with automatic capture of the type of input material, the vehicle license plate and the driver of the vehicle. 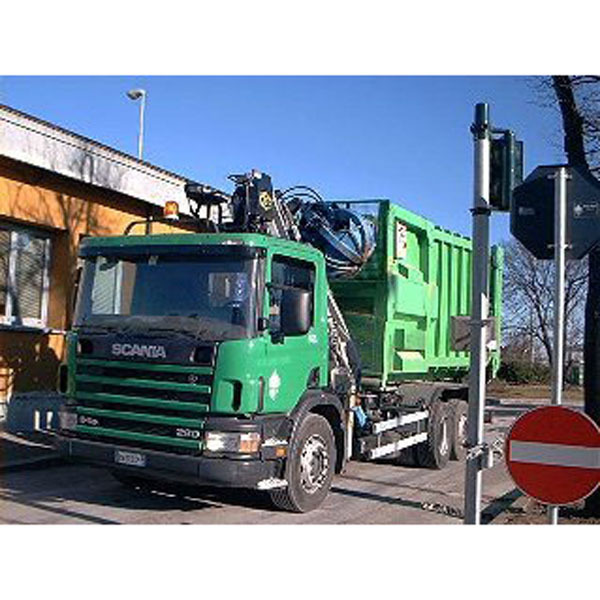 The data can be detected with a telepass (transponder) system able to recognise the type of waste, the vehicle, the driver and of course the gross weight. 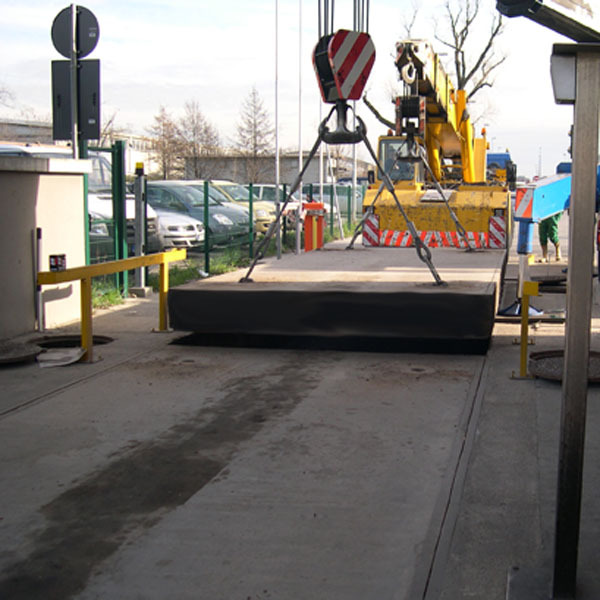 All the data is recorded automatically and dynamically without the need to stop the vehicle on the weighing platform. The information captured is then processed by the dedicated program, processing it for the required purposes. 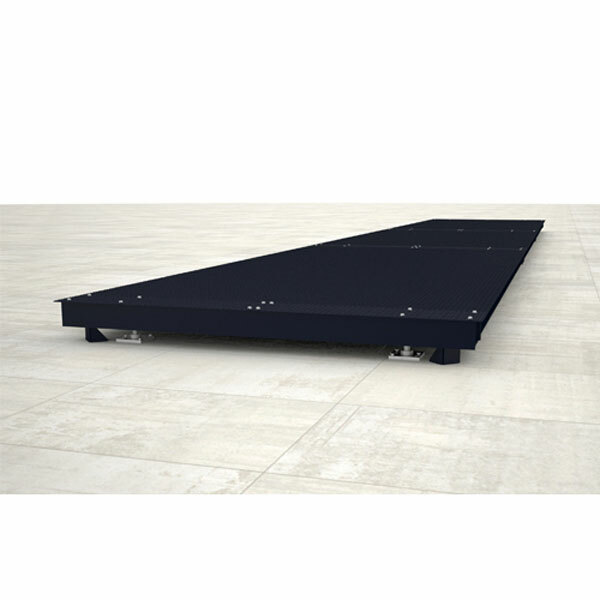 The system is intended for weighing in static mode, with a stationary vehicle on the platform, and in dynamic mode, with a vehicle in transit on the platform.